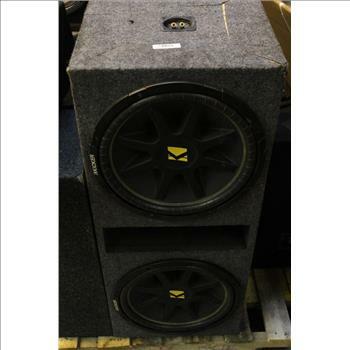 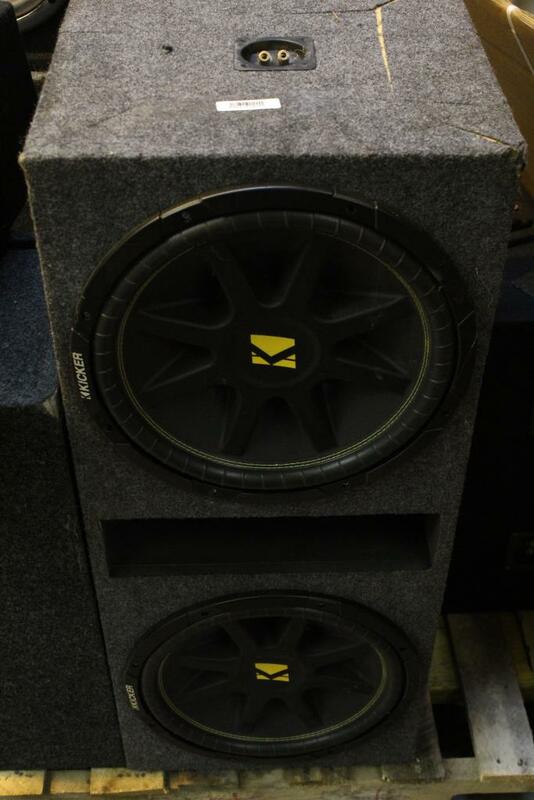 Get a great deal with this online auction for car speakers presented by Property Room on behalf of a law enforcement or public agency client. 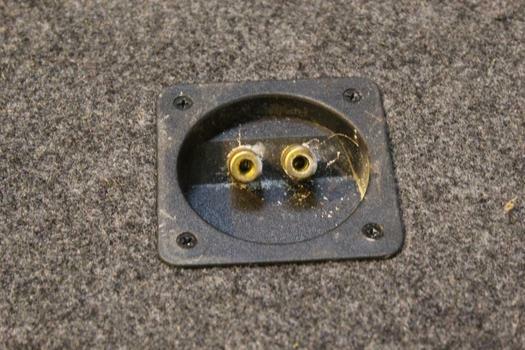 Speaker Size: approx 15 1/2"
Physical Condition: fair to poor condition, is visibly worn, is dirty, has scratches, scrapes and scuffs. Carpet may be peeling.